Home | Expert's View | The beginning of the end for the CV? The beginning of the end for the CV? There is a plethora of new tools that are used to present and promote candidates’ professional careers. Job boards and online CV libraries have been developed extensively since the 1990s, followed in the early 2000s by professional networking sites. More recently, it is the mobile applications for job boards that have flourished in abundance. Whether they are old networks that have been updated or new channels, all these tools provide not only increased access to information but also new presentation formats for CVs. Separating the wheat from the chaff from amongst all the initiatives to promote careers! Could the traditional CV be in danger of disappearing? Don’t be so sure! The ability to use these new tools as elements to enhance the search for and presentation of candidates is certainly more beneficial than thinking that they can replace the traditional CV. They should be thought of and used as tools for profile differentiation, visibility and accessibility, as a means of presenting the career prior to making contact or highlighting a variety of skills. So the use of multimedia CVs (with presentations or videos) may prove to be completely unnecessary or to the contrary, add value for profiles working in audiovisual or digital communication… and then be part of the skills assessment. Ultimately however, the paper CV is still the most effective summary tool for comparing two profiles and launching into the interview which, in any event is still key. Especially since the content of the paper CV tends to be updated and used to highlight useful elements of the career or personality. In this respect, the endeavours are personal… and extremely variable depending on the candidates’ field of activity. The candidate’s unavoidable trilogy: what they have done, what they are and what they want to become. In order to make sense of things, firms must pay close attention to trends and be able to use the most relevant ones depending on the business sectors in which they work. LinkedIn has become an inescapable network, but is still a provisional instrument for skills promotion because profiles are often incomplete in terms of career… or not always up to date. Similarly with Viadeo, also broadly used in certain sectors; these professional showcases are excellent ways of making contact, but they tend to standardise profiles and cannot replace an expert approach. Identifying potential strengths and weaknesses, checking a professional background and measuring skills beyond the stylistic effects of this or that new tool or original medium is still a job that requires traditional techniques. An expertise that can assess the quality of a professional career through traditional presentation methods without being seduced by attractive processes where these are not justified. In order to put things into perspective and avoid the wrong paths and recruitment mistakes, it is useful to be able to draw on the traditional CV enhanced with suitable touches of modernity. The bottom line is that a good paper CV will always highlight as clearly and concisely as possible what characterises the candidate in terms of expertise, career, personality and aspirations. In the end, it is still a very good differentiation tool. One that can be filed, used for comparison and fair because it is available to everyone. Hard skills, soft skills, mad skills? Or how to promote expertise, interpersonal skills and commitment? Much has been written about the CV in all its forms. However, skills have long been divided into “hard” or “soft”; assessing a candidate on their qualifications and professional experiences as well as their extra-professional activities and personality is nothing new. What is changing is the importance attributed to certain elements of the career depending on the type of position to be filled or the business sector or corporate culture of the recruiting company. What is more, in the current globalised economic world that wants changes to happen quickly, it is important for companies to consider profiles’ assets in their totality. Because adaptability and the ability to reinvent yourself has become equally as, and indeed even more important than technical skills. Some people even go so far as to observe “mad skills” which are used to unearth unusual, singular profiles who will serve innovation and regeneration. 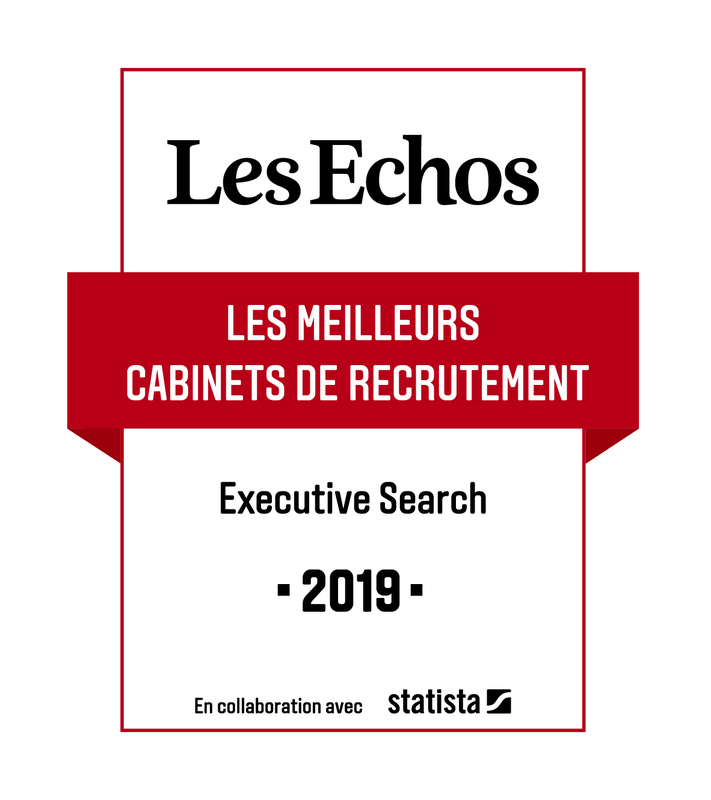 Even without this simplified approach by candidates, more Anglo-Saxon than French, it is clear that initiatives to enhance extra-professional skills are indicative of added value. And this, regardless of the form of the CV and its transmission medium. The Citizen CV, a discussion subject in which Grant Alexander participated with Syntec, illustrates this search for meaning. Finding your way through the jungle of tools and making the most of them has become an extra skill for recruitment firms. Ultimately, to be able to unearth the hard skills, soft skills and mad skills suited to a position from a CV is still an expertise that requires perspective and moderation, beyond the format. 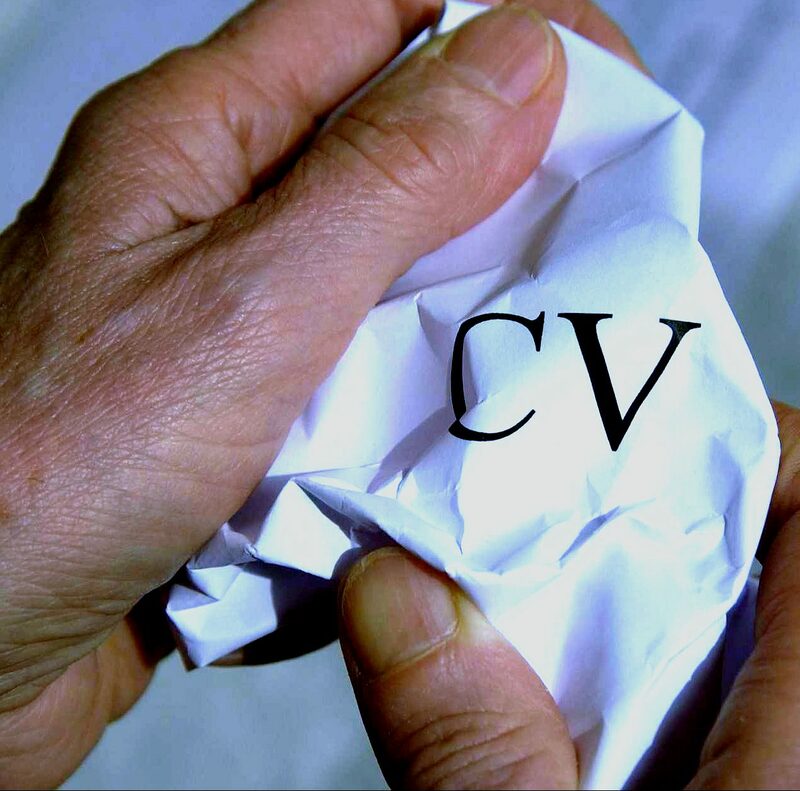 Share the post "The beginning of the end for the CV?"